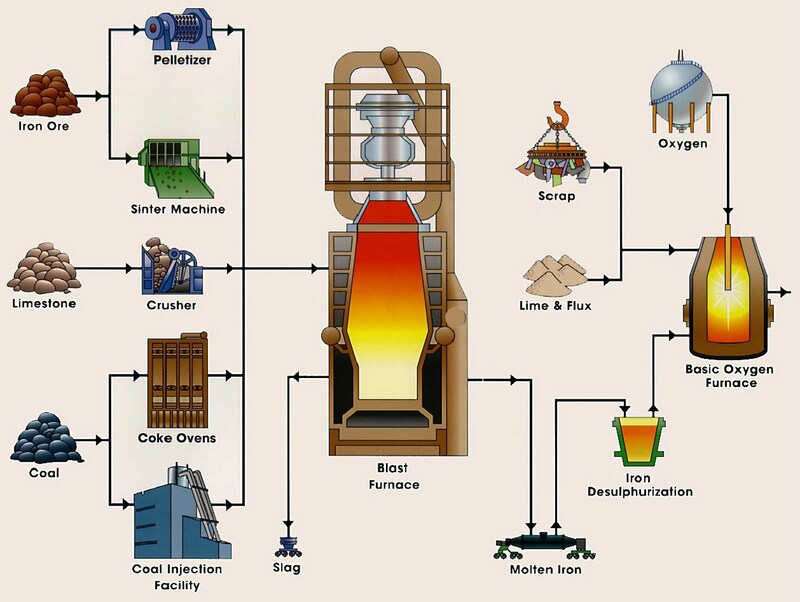 This shows some of the process flow valves that are included in the RFFlow software. 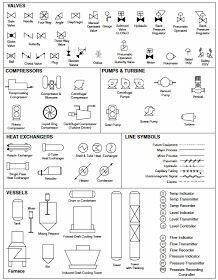 They are used to draw process flow diagrams (PFDs) or process and instrument drawings (P&IDs). 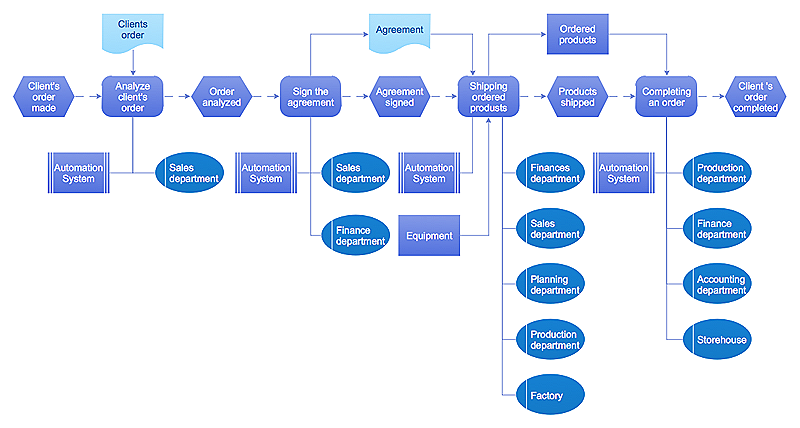 They are used to draw process flow diagrams (PFDs) or process and instrument drawings (P&IDs).